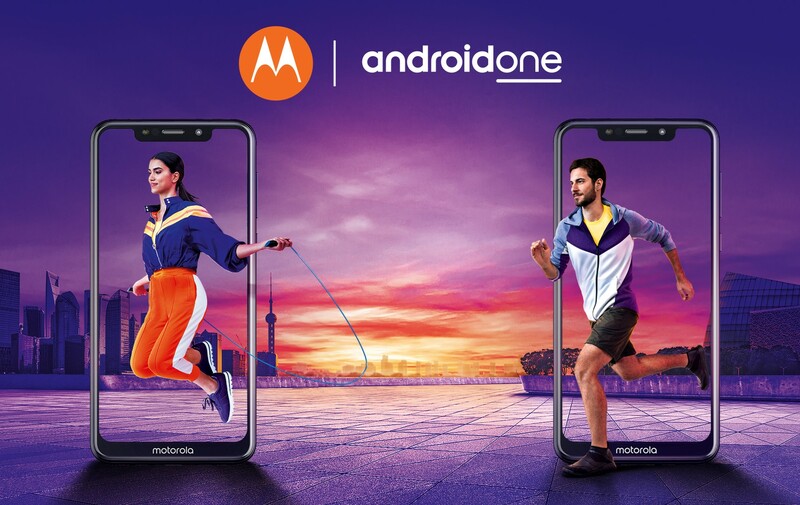 Lenovo announced two new Android One devices in late August 2018: the Motorola One and One Power. The budget smartphones marked the Motorola brand's first Android One handsets outside of the US-only version of the Moto X4. Both are fairly middle-of-the-road Android devices when it comes to hardware, but software support is the real selling point, with promised updates to both Android Pie and Q, along with three years of security patches. Now, the manufacturer is following through on the first major update, with the announcement that Android Pie software is rolling out globally for both Motorola One handsets. In fact, many users of the Motorola One and One Power may already have the update; we've seen reports of Pie rolling out since mid-November. Release notes are now online for the Motorola One, which debuted in Europe, Latin America, and Asia Pacific countries at €299 (roughly $330 USD), detailing Android Pie's benefits. Release notes are also online for the One Power, available in India for Rs. 15,999 (roughly $230 USD). In addition to Pie, users will get Dual Volte, a panorama camera features, and the November security patch with the update. Of the two smartphones, the One Power is the bigger and more highly specced device, with a 6.2-inch 1080 x 2246 pixel display, Qualcomm Snapdragon 636 chipset, and 5,000mAh battery. The One, in comparison, features a 5.9-inch 720 x 1520 display, a Snapdragon 625 processor, and a 3,000mAh battery. Physically, they look almost identical, with a fairly obtrusive combination of both a large notch and front-facing Motorola branding. Those interested in update timing per carrier and in different markets can check Motorola's upgrade page here (change the country code in the URL to navigate to the correct region).